When is it safe to sell your smartphone on Craigslist? Probably when you know the device is not longer tied to an account, right? 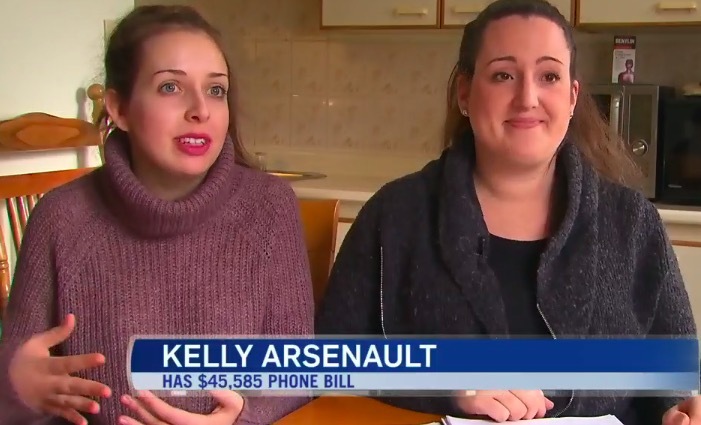 CTV News Toronto reports how one Toronto woman sold her phone on Craigslist, but ended up getting a nearly $46,000 bill from TELUS three months later. The problem? The account tied to the phone (and we’re presuming the active SIM card was still inside) was not closed, so the buyer ended up racking major data overages in a three month span. CTV News’ Pat Foran explains how Christine Arsenault helped her sister Kelly sign a three year contract for a new cellphone with her business account because of a promo three years ago. 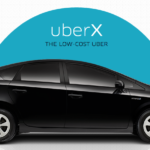 The contract ended last September, so Kelly thought her phone was clear and ready to be sold on Craigslist, assuming since the contract had expired, the phone had been cancelled. Turns out it wasn’t. TELUS told CTV News it wasn’t usual for business accounts to have large bills, and it sent over a 120 overage notifications—and the person with the phone accepted the amount in charges, while consuming tens of thousands of megabytes of data. TELUS spokesperson Shawn Hall told CTV News, no matter which provider you’re with—you need to make sure your contract is canceled if you sell your phone. In response, Christine told the news station “I’m so relieved, this has been such a stress. Thanks CTV!” Both sisters have since switched away from TELUS to a new carrier since the incident. That was incredibly nice of TELUS to bail out these sisters. What do you think should have happened in this case?